PUERTO PRINCESA, PALAWAN – Palawan continues to amaze me. 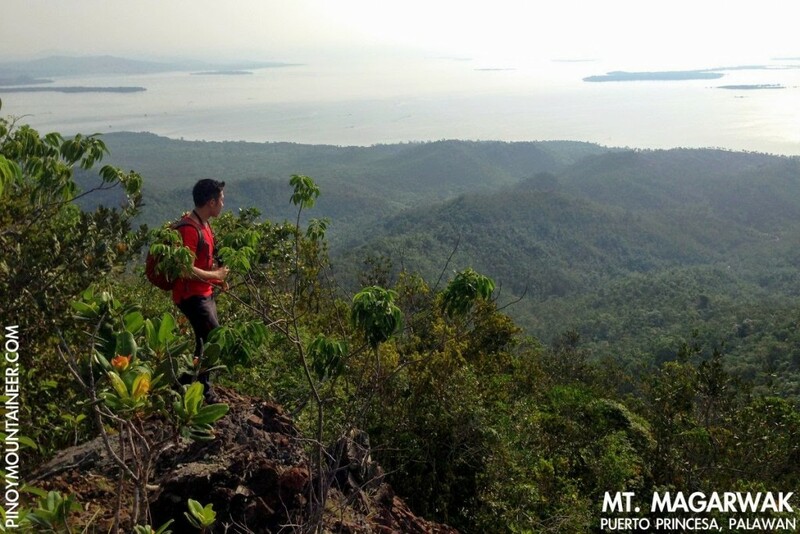 Today, I discovered yet another gem of a mountain in Puerto Princesa, one that is just 16 kilometres north of the city proper: Mt. Magarwak along the North Road that leads to Sabang and El Nido. Measuring only 301 MASL, Mt. 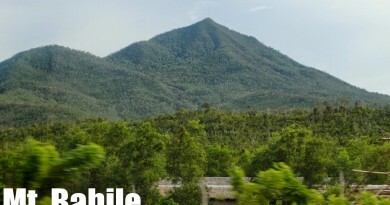 Magarwak is actually a cluster of hills that stand between Honda Bay and the taller peaks of Puerto Princesa. 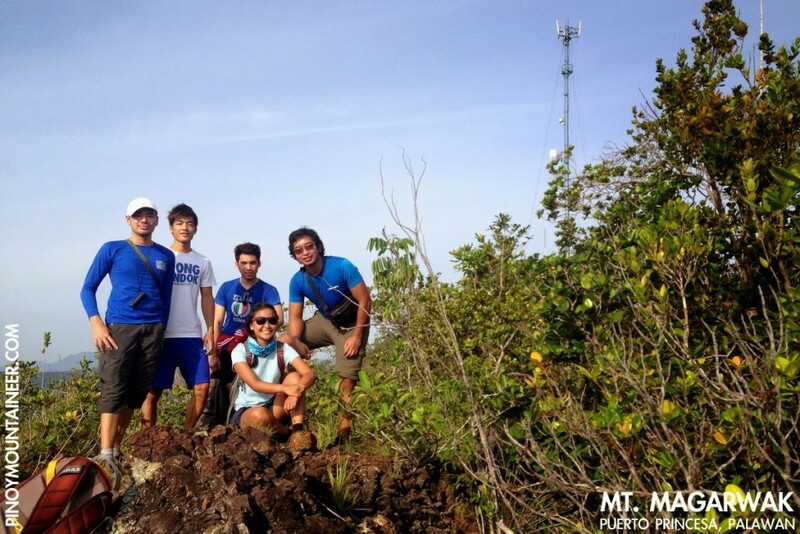 Jessa Garibay, who had already visited Magarwak, organised the hike, and we were joined by John Yayen, Jared Ignacio, Miguel Ferrer, and Julius de Vera, who were all from Puerto Princesa. We met at San Jose Terminal, but not finding an early-enough northbound bus, we just charted trikes at P200 apiece. By 0635H, just over 30 minutes past our meeting time in San Jose, we were already walking up the rough road in Citramina in Sitio Magarwak. 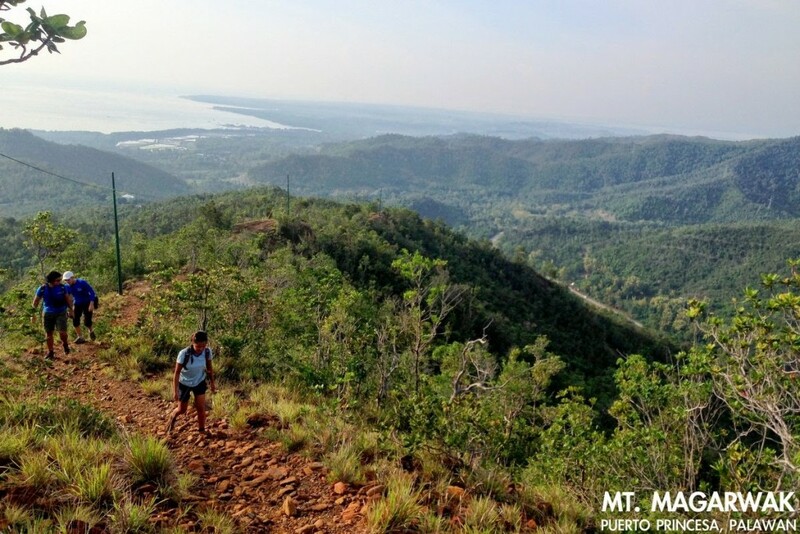 The trail was rocky, very much reminiscent of the other ultramafic peaks of Puerto Princesa: Mt. Bahile and Mt. Beaufort. 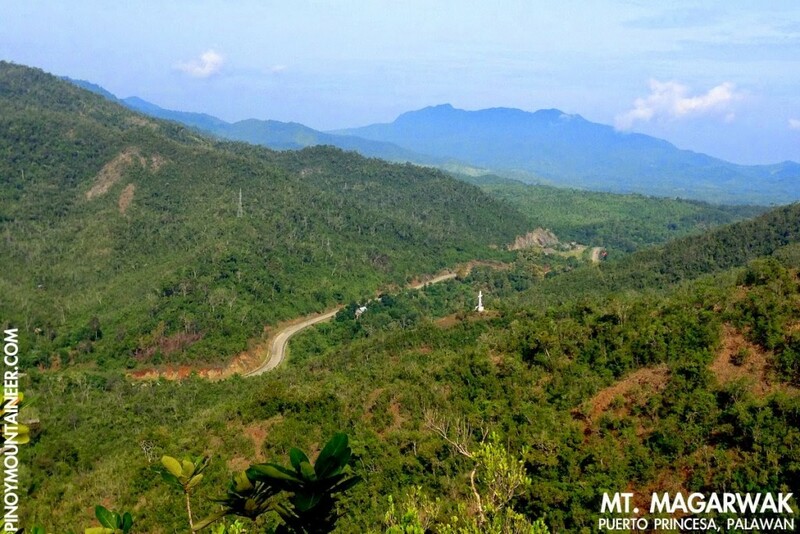 Even though the highway runs through Magarwak, save for its cement, the entire area was green through and through – a distinctive feature of Palawan that heighten the beauty of its mountains and the tranquility they offer. Sunbirds sang their cheery high notes, as if to herald a beautiful day. The trail was not difficult to follow: there are green electric posts leading to a communications tower and the trail is just beneath them. 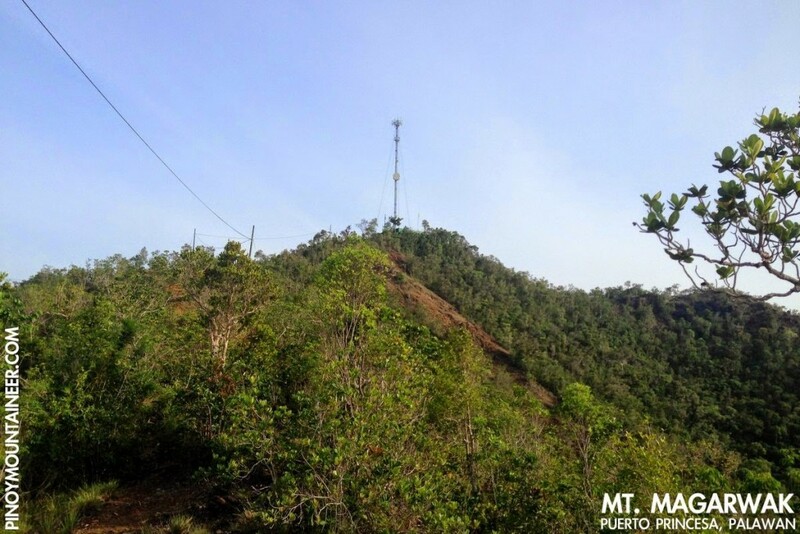 The tower (9°51′29.9′′N 118°43′44.36′′ E 301 MASL) marks the highest point in the area, and in less than an hour we were there. Oblivious to our presence, the tower’s lone caretaker sang to his heart’s content, as we trooped to the viewpoint (9°52′42.6′′N 118°43′44.8′′ E 282 MASL) just five minutes away. 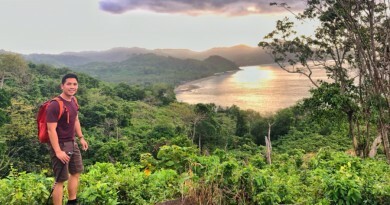 At the viewpoint, Honda Bay is the main attraction, along with its islands. Then to the south, Puerto Princesa Bay and the city proper can be seen. 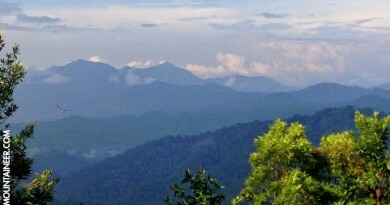 On the opposite side, behind the trees, one can have a glimpse of Mts. Tapyas and Bahile, and I can imagine that on a clear day Cleopatra’s Needle can be seen as well. 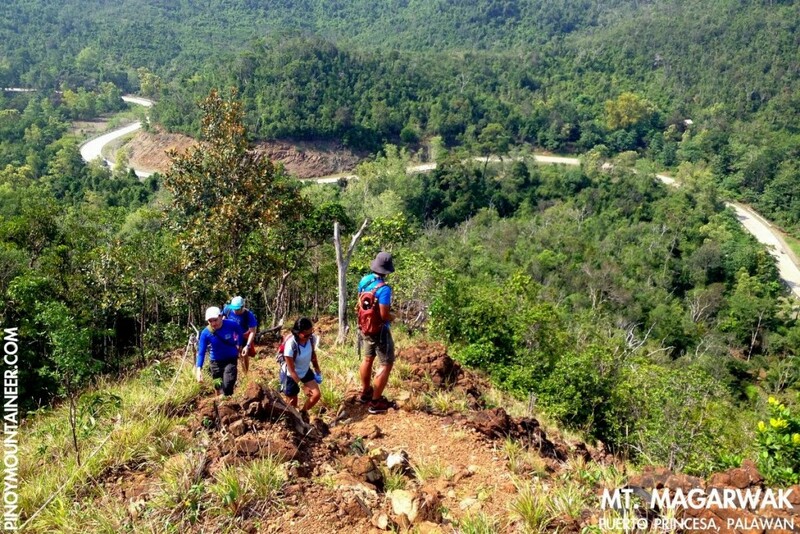 We took our time to appreciate the scenery, then began the descent, taking a shortcut that ends up closer to KM. 17 (instead of 16). Realising that the ‘Healing Cross’ – set on a hill which is just below the tower, we decided to do it as a sidetrip. 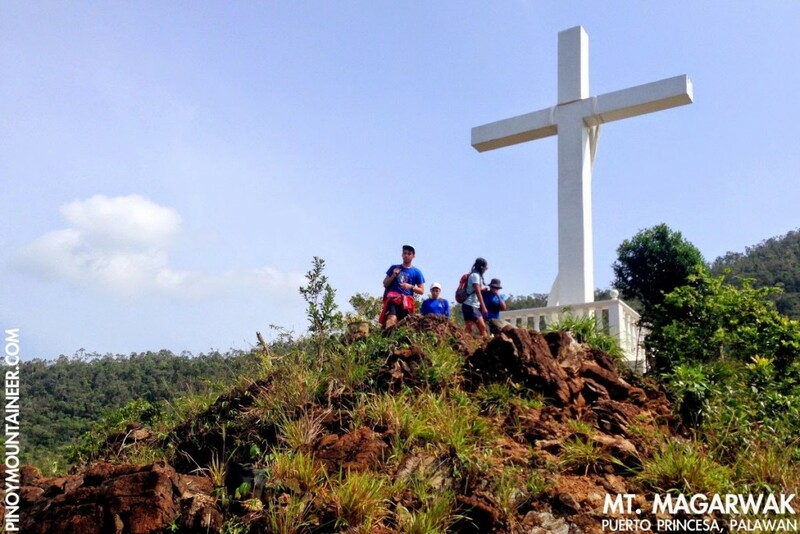 A 10-minute walk, then a 10-minute hike, took us there, and at the Healing Cross (9°52′34.1′′N 118°43′25.8′′E 124 MASL) we once again had the opportunity to enjoy the verdant scenery of Magarwak. The descent was quick; much longer was waiting for transport back to town and we’re so thankful to the truck driver who gave us a ride! Following what has become a tradition, we had lunch at our favorite Ka Inato, with its hot and spicy chicken inato. Thanks John for the treat! 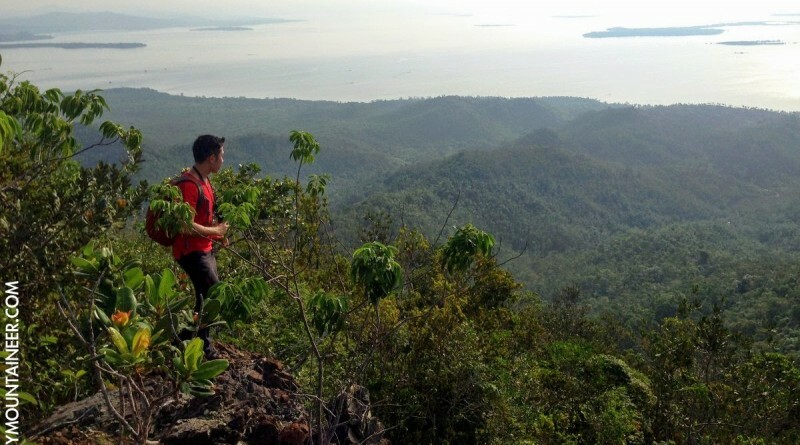 By 1200H I was back in my place here in Puerto Princesa, with much of the weekend still ahead of me, very much fulfilled by the wonderful hike. 1 Comment on "Hiking matters #428: The Mt. 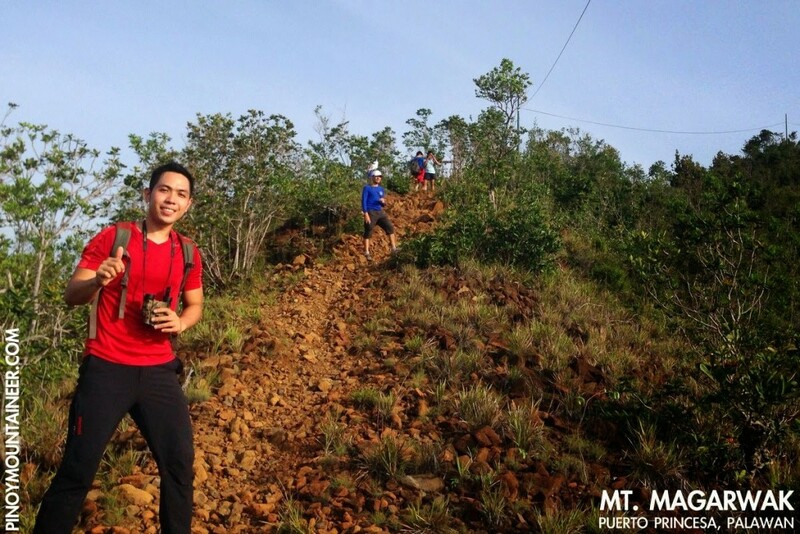 Magarwak Hiking Trail – a nice and easy hike in Puerto Princesa, Palawan"
How to get there? are there any entrance fees? 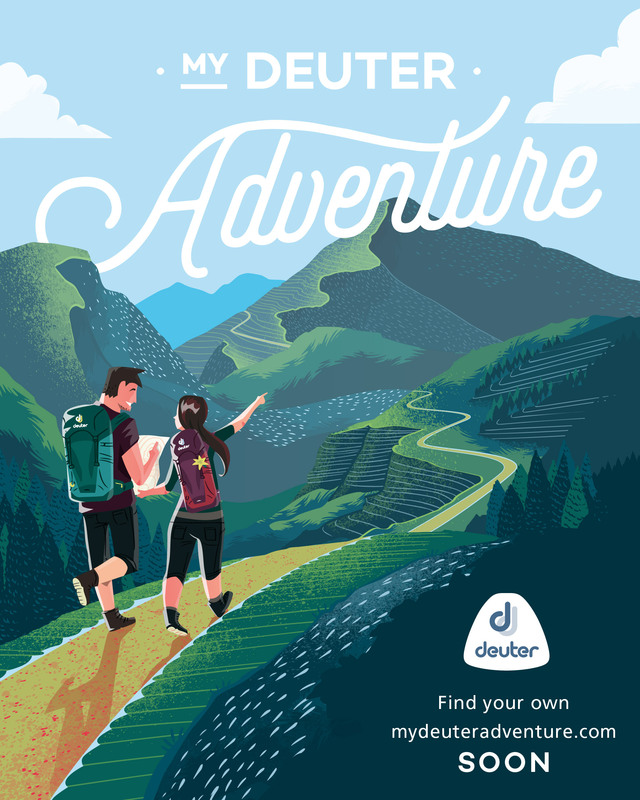 are there anybody who will guide you or you could just go there and hike?